In this busy world, we are often overwhelmed with too many commitments and responsibilities and forget to take care of ourselves - this is what leads to stress, illness and disease. We need to combat the chaos with CALMness in order to promote healthiness and happiness in our lives. Whether you want to release muscle tension through therapeutic massage or relieve stress through relaxation massage, we're here to help you achieve your health goals. Come be CALM with us! We are a small health & wellness studio offering registered massage therapy including maternity massage & massage for infants & kids. We are centrally located just outside of downtown Victoria with free parking & easy access from the street and parking lot. The freshly renovated, vintage boutique styled, space offers a tranquil & soothing environment in which to relax and unwind. 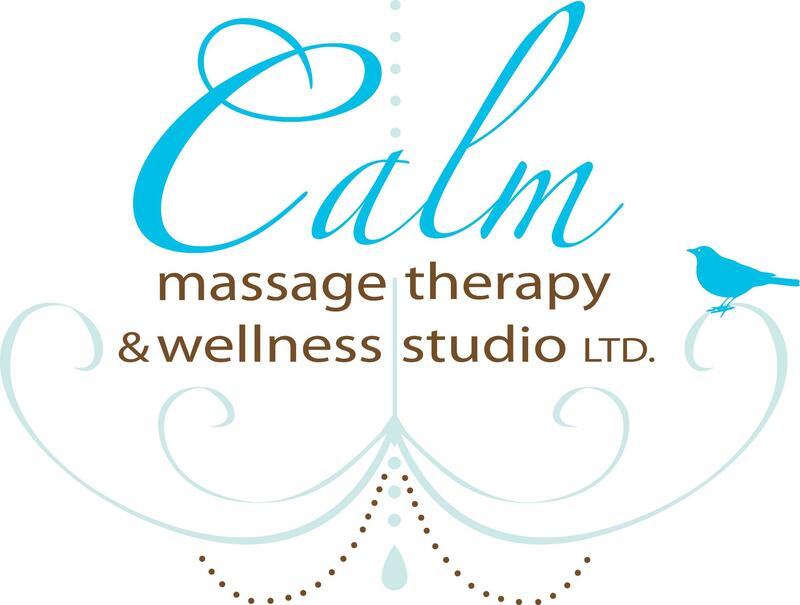 Are you the owner of Calm Massage Therapy & Wellness Studio Ltd.? Tweets by Calm Massage Therapy & Wellness Studio Ltd.